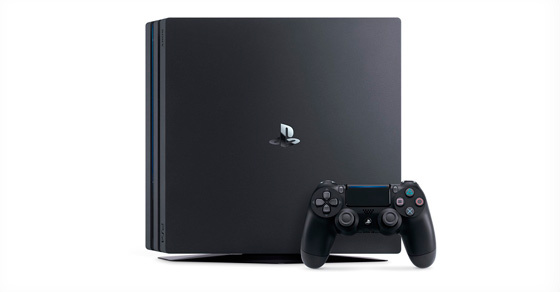 The Playstation 4 is shaped as a parallelogram in order to for the power and eject buttons to be easier to press the power and eject buttons. 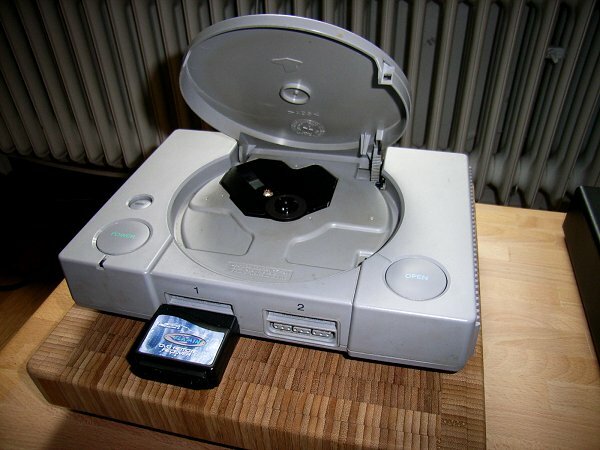 Sony tried to partner with SEGA and later Nintendo to release a console together, however, SEGA’s directors refused and Nintendo’s CEOs famously broke the deal a day after it was announced. At the original release of the first Playstation console, there were only 8 games to choose from. It ranged from a driving sim called Ridge Racer and a shooter called Galaxian. 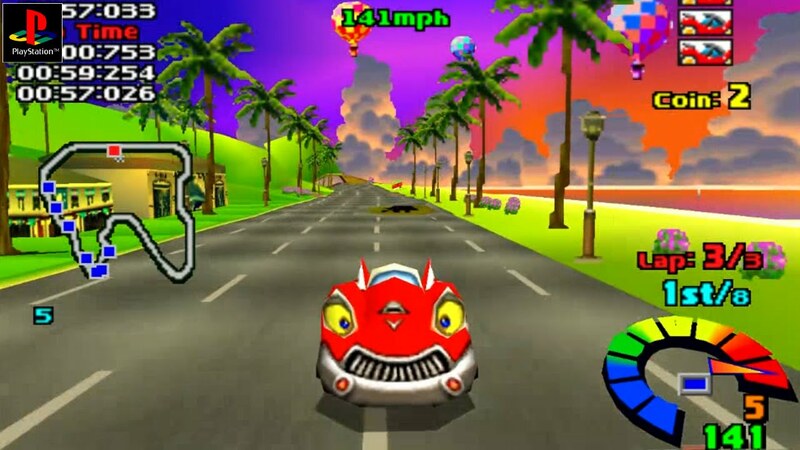 The first major game released for the Playstation consoles was Motor Toon Grand Prix which later became the Gran Turismo Series. Jack Tramiel the head of Atari threatened to report Sony to the International Trade Commission for anti-competitive behavior if it released the Playstation for under $300 to undercut competition in the US. However, Sony was a total savage and released it for $299 and nothing happened. In 2013 Sony sent the founder Minecraft, Markus Persson received a gold Playstation as an invitation to the E3 conference. 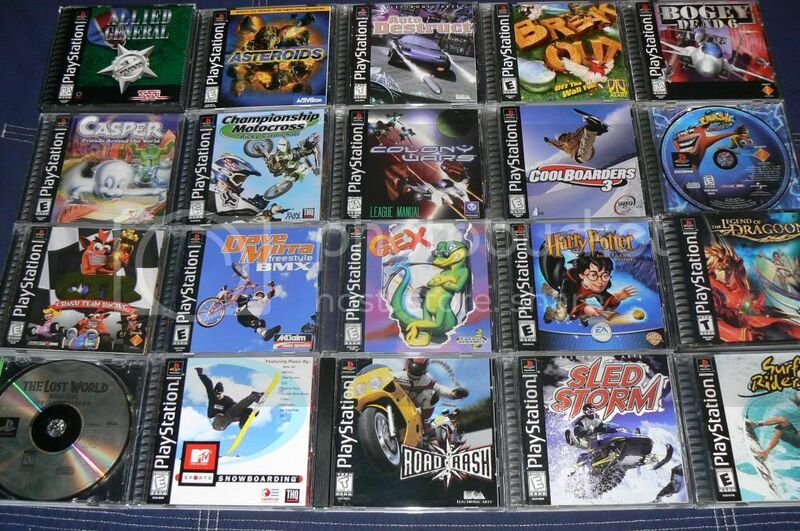 2335 games in total were made for the PS1, all these game can easily fit on 33 PS4 discs today. 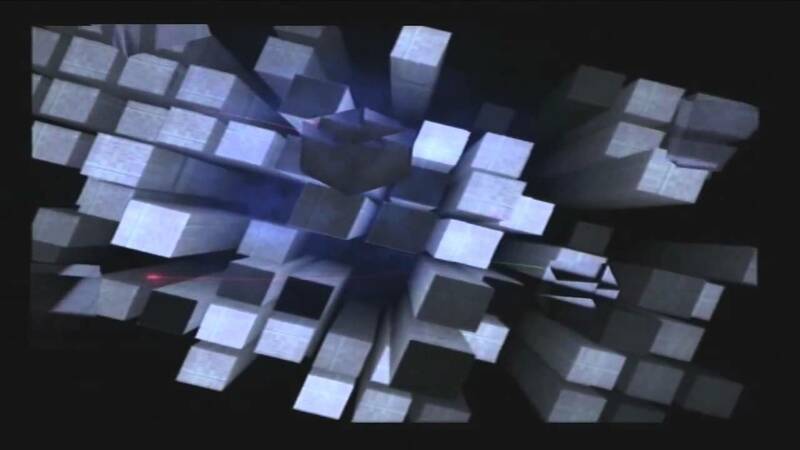 In the intro startup screen, the more games you have played on your console the more white blocks will appear!